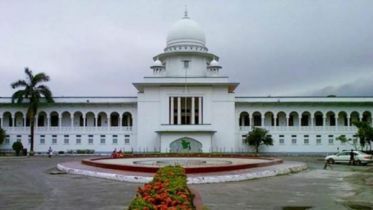 The High Court (HC) has ordered to surrender Ishfaque Hossain and Sarika Sadeque, son and daughter of former mayor of Dhaka and BNP leader Sadeque Hossain Khoka. 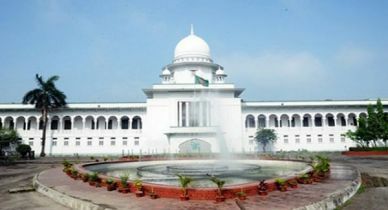 The HC bench of Justice Md Nazrul Islam Talukder and Justice KM Hafizul Alam passed the order on Thursday. 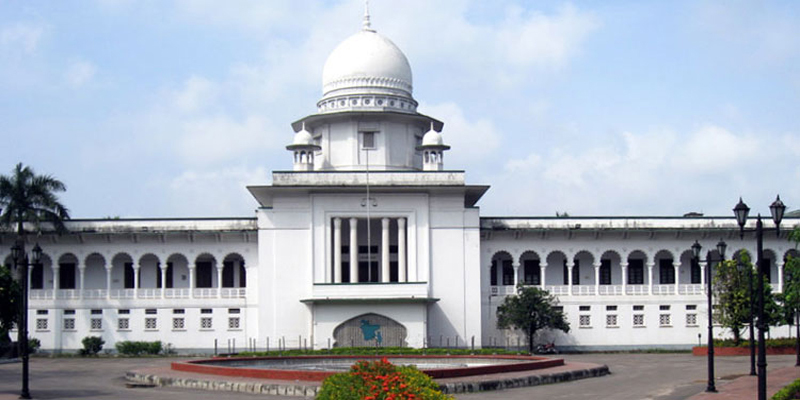 Barrister Ajmalul Hossain QC was presented on behalf of the court during the hearing. Lawyer Md Khurshid Alam Khan and deputy attorney general AKM Amin Uddin Manik were present on behalf of ACC. 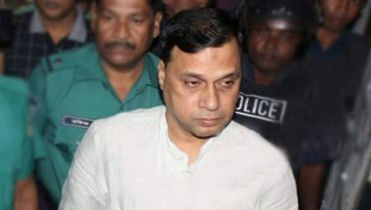 If they apply for bail after the surrender, then the court has also decided to settle it according to the law. 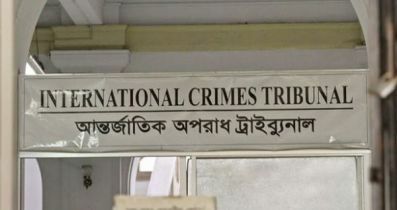 Earlier, the hearing on the separate bail application ended on Wednesday. 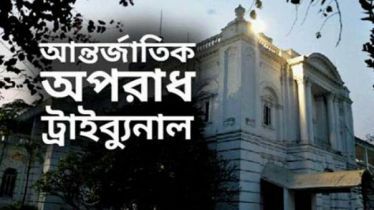 In the details of the case, it is known that on Sep 1, 2008, a separate notice was given them to submit in their assets, property liabilities, income sources in the next seven working days to ACC. 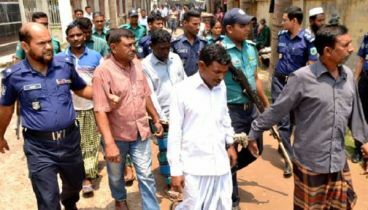 It is also said in the case that when they did not submit the statement of assets on August 29 and 30, Shamsul Alam of Ramna Police Station filed a case against them.